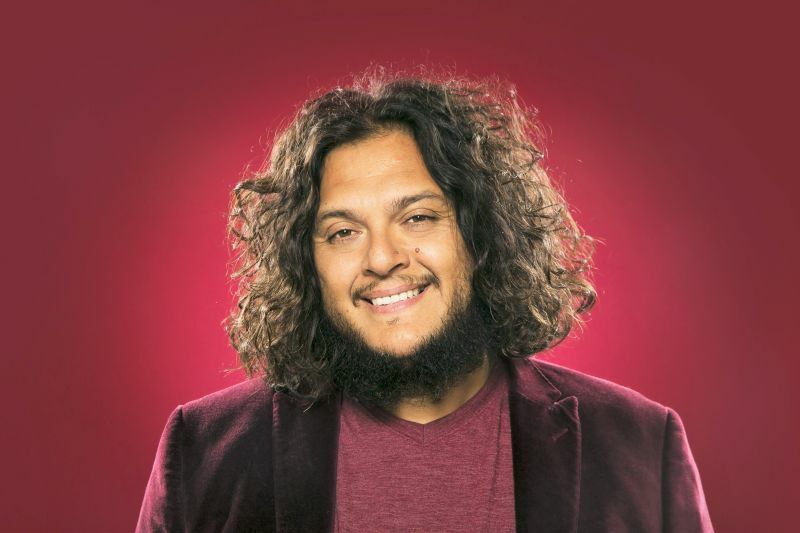 Felipe Esparza is a comedian and actor, best known for his raw, real-life comedy that audiences everywhere can relate to. 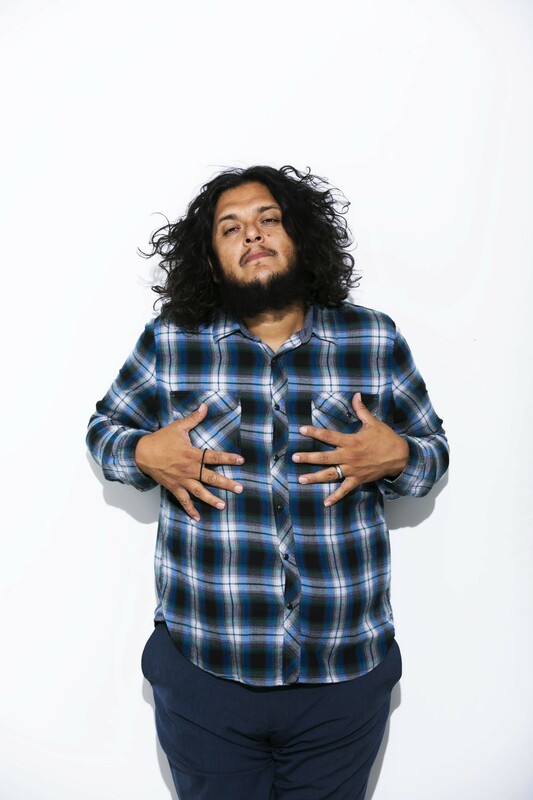 With his signature wild hair, and his oftenimitated phrase, “what’s up, fool?”, he has been associated with his friend Gabriel Iglesias, who often recounts (and imitates) his experiences with Felipe in his act. Felipe’s other television appearances include a national Honda campaign, a national Target commercial, The Eric Andre Show, regular segments on TruTV’s “World’s Dumbest…”, “The Arsenio Hall Show”, “Comics Unleashed”, Comedy Central’s “Premium Blend”, and “Russell Simmons Presents: Stand-Up at the El Rey”, Showtime’s “Comics Without Borders”, TBS’s “Lopez Tonight”, and Galavision’s first English-speaking show, a stand-up comedy show called “Que Locos” (which spurred the careers of both George Lopez and Gabriel Iglesias). Felipe is currently touring comedyclubs and theaters across the country and is working on his next our standup special.